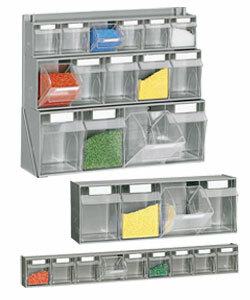 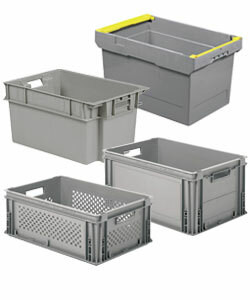 Plastic bins for the storage, handling of goods and production and logistics arrangements in commercial and manufacturing areas. 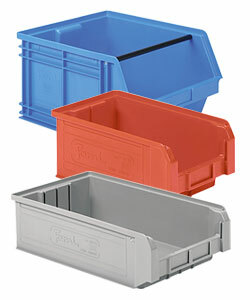 Plastic containers for food suitable for transport in the meat, confectionery, fish, dairy and catering industries and industrial containers for use in production sectors. 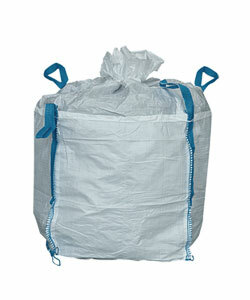 A wide range of containers for the transport and storage of liquids, powders, semi-finished products and bulky materials are available for prompt delivery. 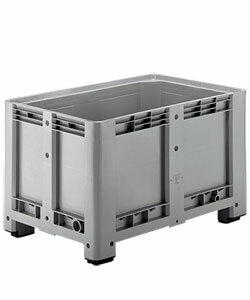 They can be equipped with lids, wheels and other accessories for the most suitable solution for every need.